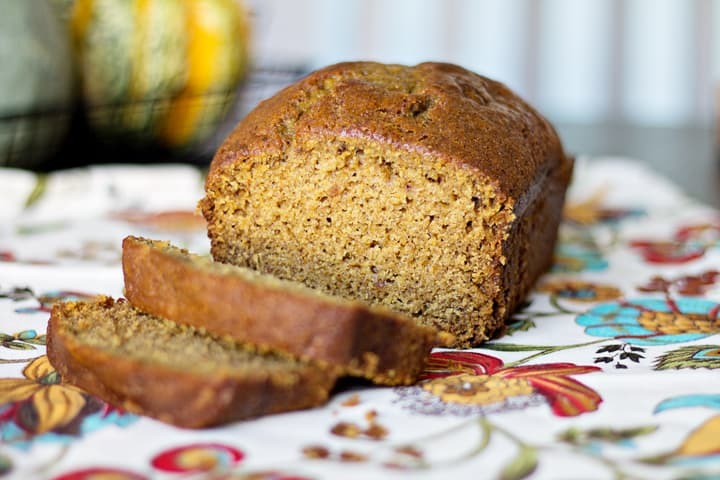 This Pumpkin Spice Bread is one of our favorite fall recipes to make!!! 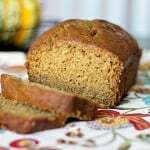 It’s packed with delicious pumpkin, cloves, nutmeg and cinnamon and it’s so moist and full of the flavors of the season. As soon as school starts in the fall my kids are asking for me to baking this bread. You’ll want to try my Easy Apple Cinnamon Bread for a great fall treat. I think it will become a family favorite in your home too. 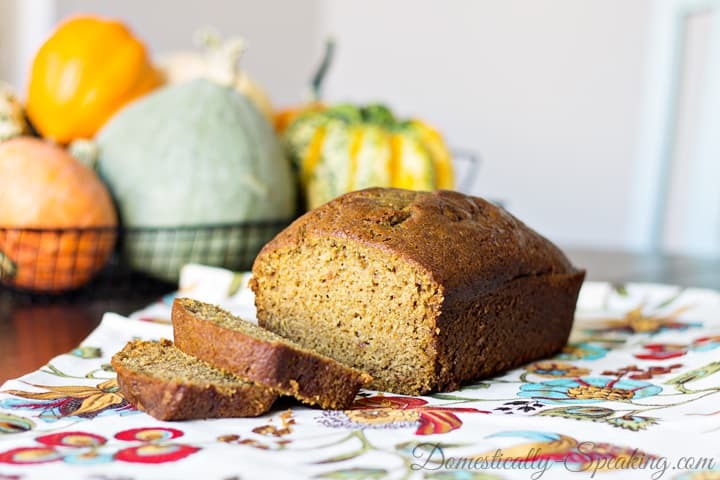 My favorite Pumpkin Spice Bread Recipe - packed with all those fall flavors! 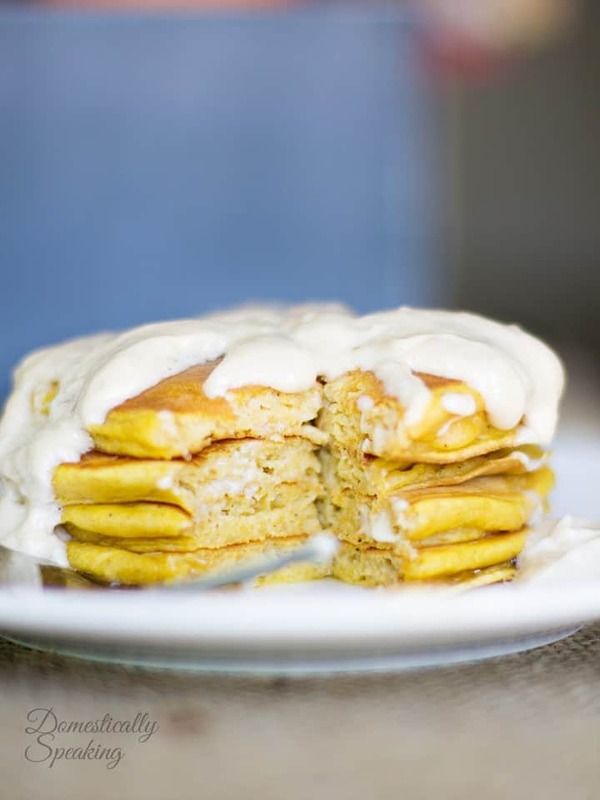 In your mixer, combine the pumpkin, sugar, water, vegetable oil and eggs. Beat until well mixed. Measure the flour, baking soda, cinnamon, salt, baking powder, nutmeg and ground cloves into separate bowl, then stir until combined. Slowly pour the dry ingredients to the pumpkin mixture, beating until smooth. Grease two 9- by 5-inch loaf pans & evenly pour your batter in. Bake for 60 to 75 minutes or until a toothpick inserted into the center comes out clean. Cool for 10 to 15 minutes before removing to cool on a wire rack. We normally just eat this plain, but it’s also great with butter or cream cheese. Thanks so much for joining us at Delicious Dishes! We love your Countdown and hope you’ll join us again this week! It’s hard to believe we should be thinking about Thanksgiving so early. This looks like a delicious bread to eat. 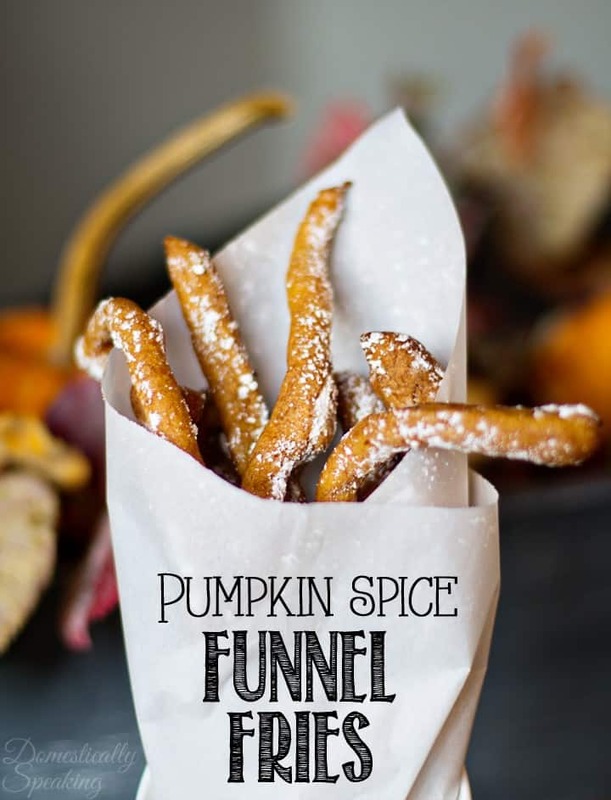 I do love pumpkin flavored items. This looks delicious and your photos are gorgeous! What fun viewing all of these Thanksgiving links!! This looks great. I'm linking up my recipe for a pumpkin pie made from a real pumpkin. It's easier than it sounds, but has turned into quite the tradition at our house. Thanks for hosting! Looks delicious! Your kids have lucky teachers! Thanks for hosting. Maryann, Thank you for hosting. I am excited to see what fun things being offered tonight. On your good recommendation, I am making this pumpkin bread. 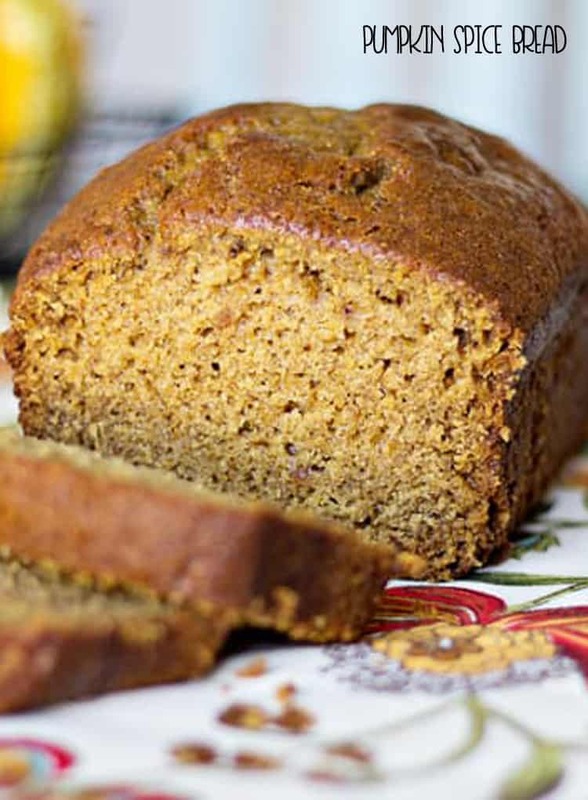 After all, a great pumpkin bread is a real Thanksgiving treat! Thanks for the pumpkin bread recipe! Looks nummy! I don't have anything to add this week but I'm excited to see what's being linked. 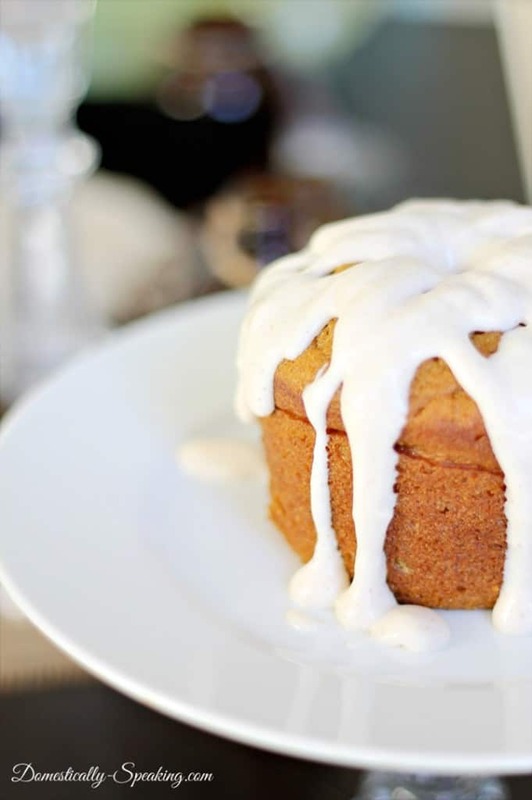 yum, pumpkin spice bread sounds fab! thank 4 hosting this party! have a great week.